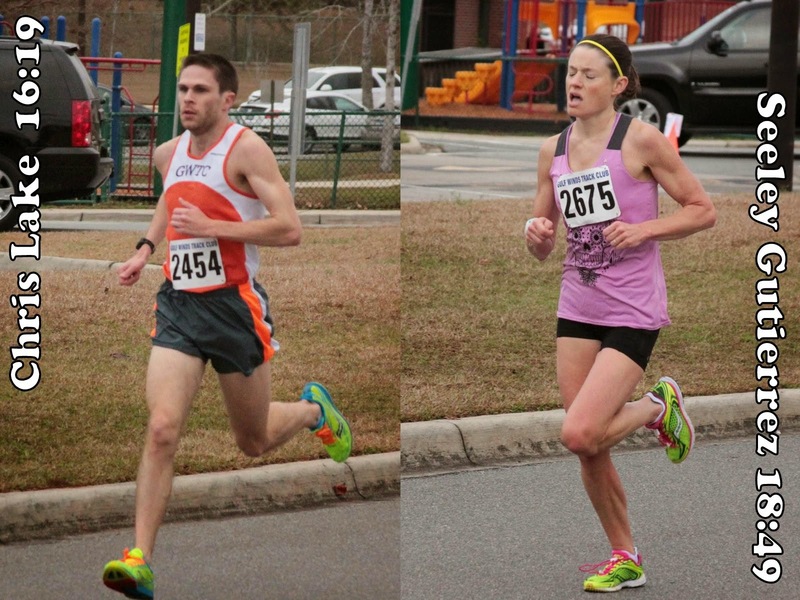 On Saturday morning, 24 January 2015, Chris Lake turned a 16:19 5K through the Dublin Downs neighborhood of Tallahassee, Florida, winning the sixth annual Trent Trot. It was just two weeks after Lake had placed seventh at the Disney Marathon, running 2:33:34. Behind Lake, Seeley Gutierrez edged Jensen Swopes for the women's title 18:49 to 18:59 for the women's title. 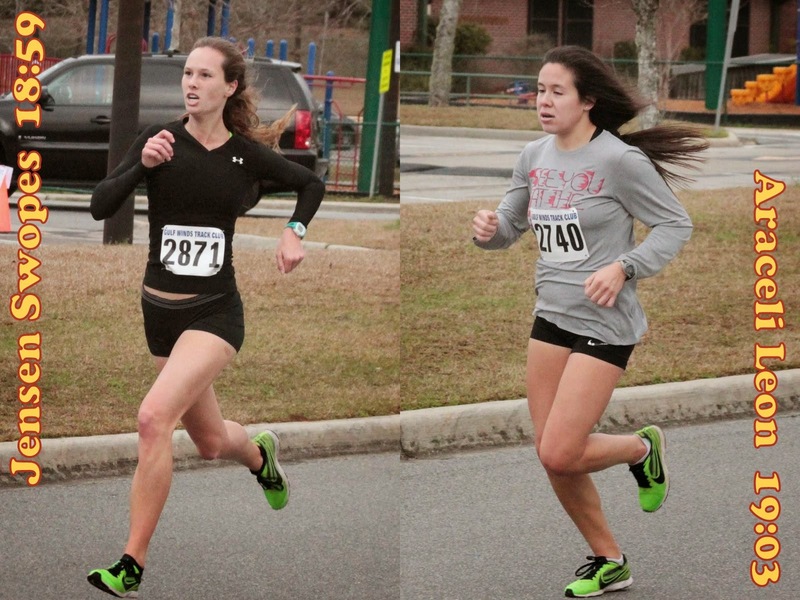 Gutierrez and Swopes are the only two women to break 19:00 on the Trent Trot course in the 5K race's history. Since 2009, Roberts Elementary had staged the annual Red Fox Trot 5K. 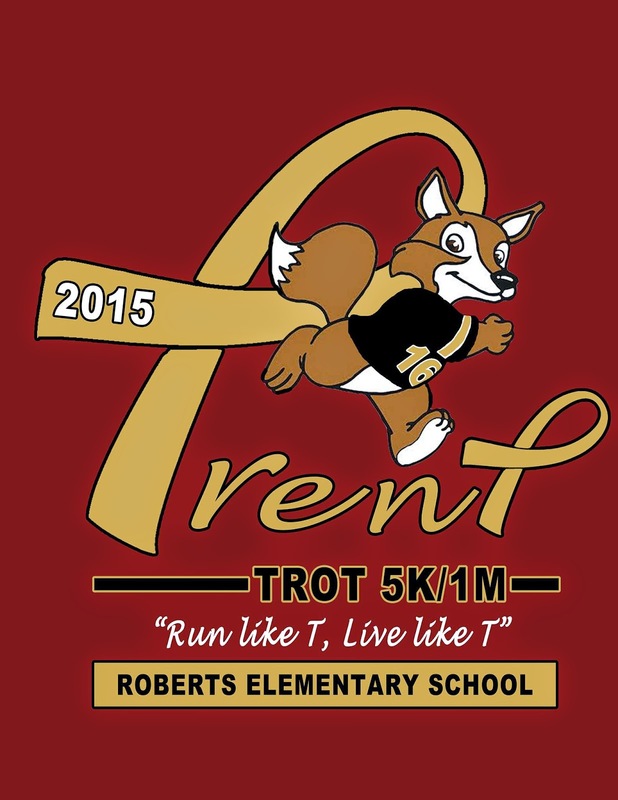 This year the race was re-named the Trent Trot in memory of Trent McElroy, a Roberts student who died of cancer in 2013--but not before racing in the Red Fox Trot three times after his diagnosis. Another significant change in 2015 was the number of participants. For the first five years the Red Fox Trot 5K had drawn a respectable but not spectacular number of runners, averaging just over 200 finishers a year. This year, as the Trent Trot, the numbers exploded. 574 athletes finished the Trent Trot 5K. None of them, however, could run with Chris Lake. The University of Florida medical student led from the start and ran alone for the entire 3.1 miles. 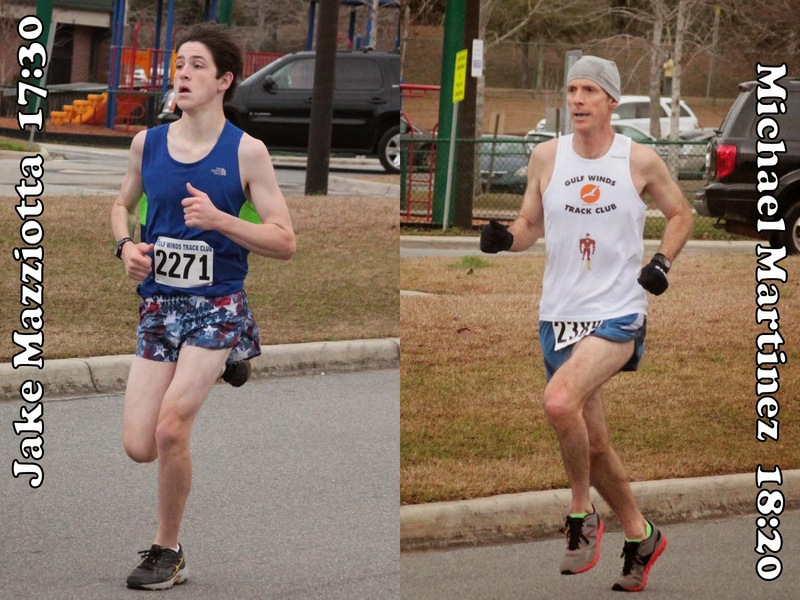 The races Lake is training for in the coming months include the Gainesville Half Marathon, Jacksonville's Gate River Run 15K, Tallahassee's Springtime 10K and Palace Saloon 5K, and Thomasville's Rose City 10K. Jake Mazziotta, on the other hand, has his eye on the upcoming high school track season. A Maclay School sophomore, Mazziotta finished second behind Lake in 17:30. Tallahassee athlete Michael Martinez was the fastest master runner in the race, placing third in 18:20. In the women's competition, Seeley Gutierrez also led the field for most of the race. However, Gutierrez didn't have the 300-meter gap on her rivals that Chris Lake had in the men's race. Unknown to Gutierrez, Florida State distance runners Jensen Swopes and Araceli Leon were battling for second, just 40 meters back. Gutierrez flashed across the finish line fifth overall, securing the women's title and setting the new course record of 18:49. Swopes and Araceli were still driving towards the line. In the end it was the senior Swopes prevailing over the frosh Araceli, 18:50 to 19:03. The two women were eighth and ninth overall. They weren't the only Seminoles in the race; seven Florida State women broke 20:00 and nine finished in the top twelve. Standing out among the tide of youth, Stephanie Liles-Weyant was the first woman master and sixth woman finisher, placing 14th overall in 19:32. Not only did nearly 600 athletes defy the morning chill to turn out for the Trent Trot 5K, more than another 300 finished the one-mile fun run. One can only imagine what the crowd might have been if the weather had been a bit warmer.